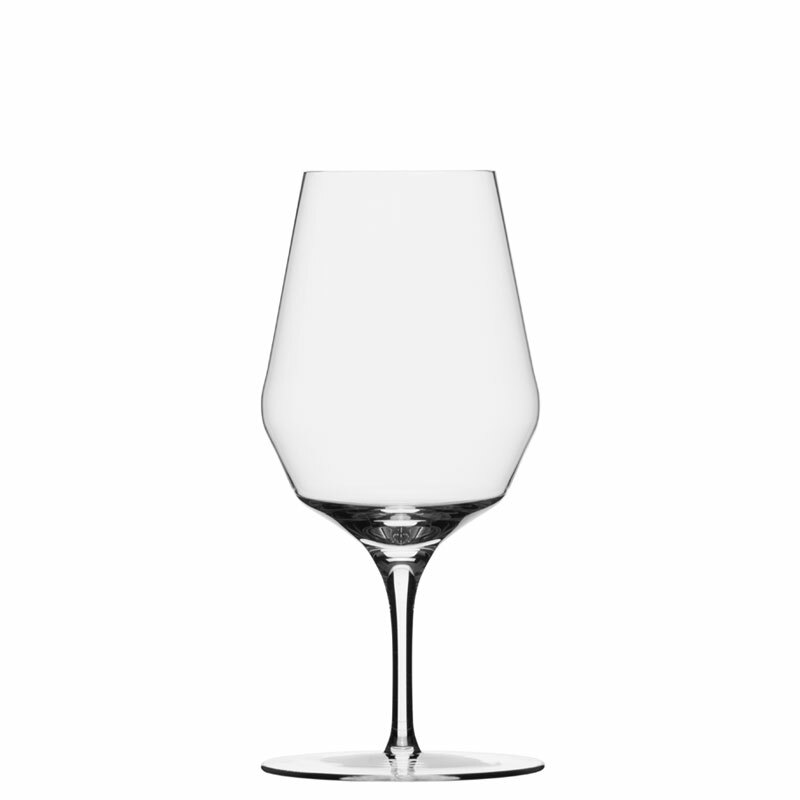 The Mark Thomas Double Bend Sweet / Dessert Wine glass is perfect for those after dinner drinks. This newly released glass joins the existing double bend range which features a very unique design, the bowl has two angles within one glass, making it eye catching and very unique! 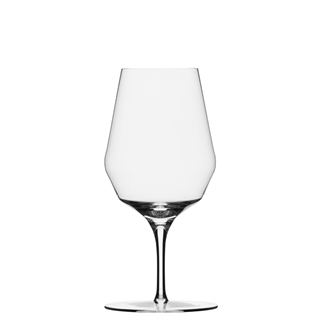 This quirky design means it great for a small tasting glass for Port, Beerenauslese and other sweet wines as well as Brandy.